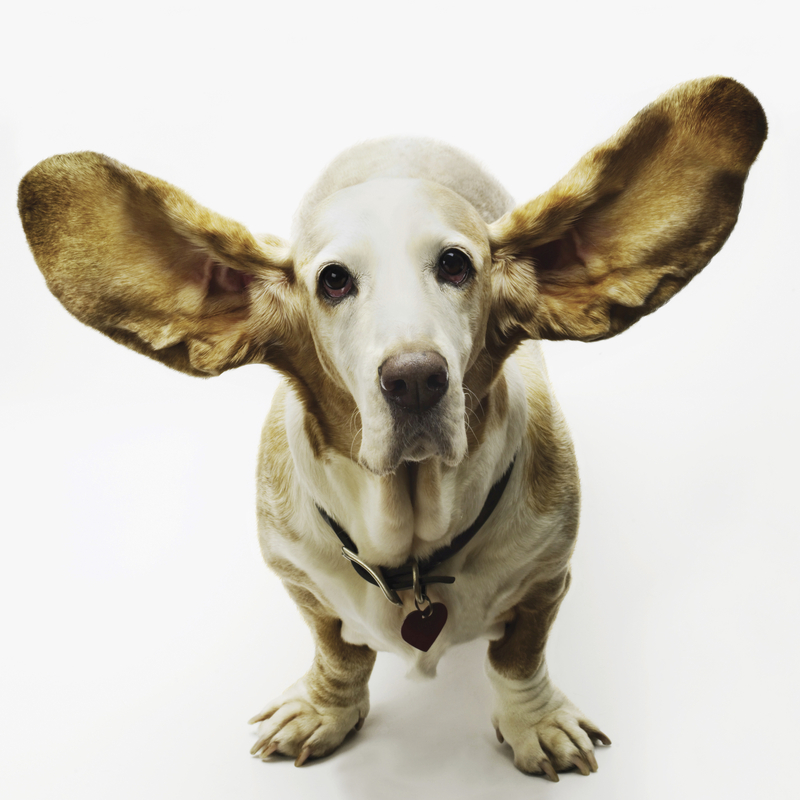 ← Are you as customer focused as this dog? It great to see this is not just lip service to the idea of customer service but a clear way to operationalize a concept that often sounds great in theory but is so often not acted on. This entry was posted in Customer Experience, customer focus, Customer Satisfaction, Customer-Centricity, Market Culture in Action, Market Driven, Uncategorized and tagged Customer Feedback; Customer Service; Customer Focus; Telstra; Retail Service. Bookmark the permalink.